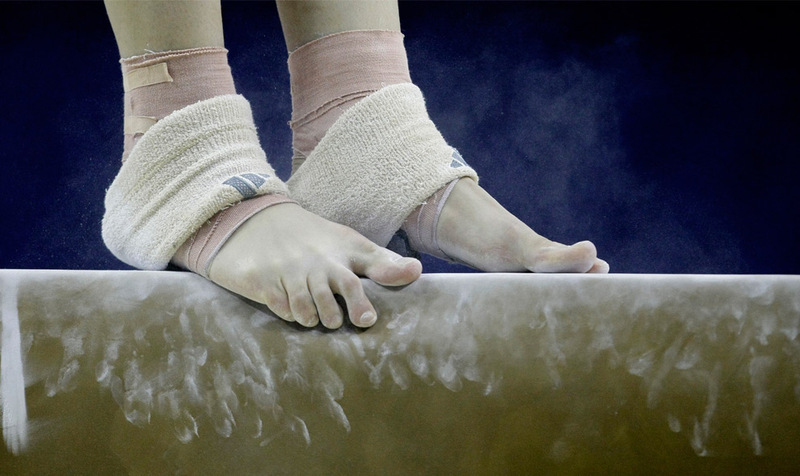 Gymnastics is a noble sport that includes exercises requiring balance, strength, flexibility, agility, coordination, and endurance that can trace its roots all the way back to the ancient Greeks. The Cereal City Classic is held at Kellogg Arena in Battle Creek! More information on how to purchase and watch can be found here: https://mascotlive.com/cereal-city-2019/.